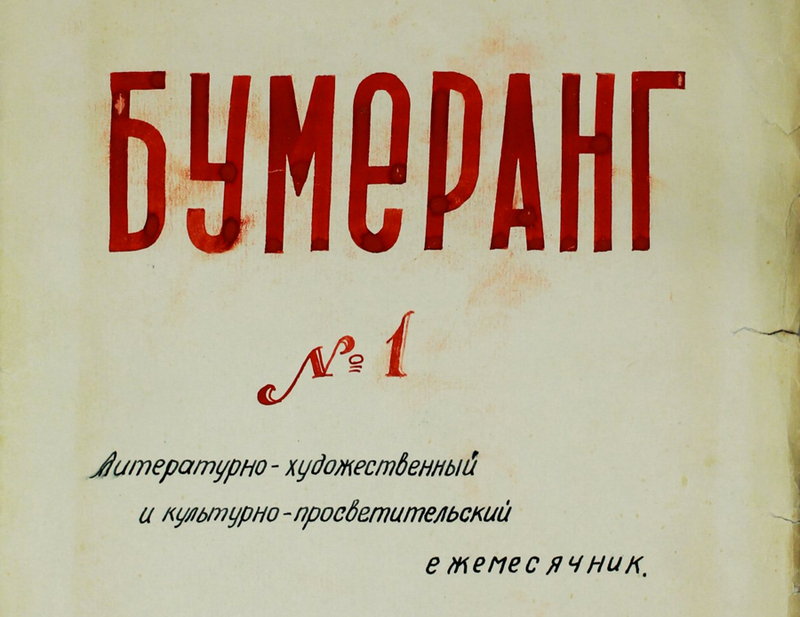 Database of information about editions of classic Soviet samizdat, 1956-1986. These full text digital collections were developed here at the University of Toronto Libraries, in collaboration with University faculty and external partners. This work has often been made possible through the generous support of funding agencies. See special subject collections and locations. TSpace showcases and preserves the scholarly work of U of T faculty. TSpace is faculty space, established by the Library to support the dissemination of knowledge by the University community. The University of Toronto Archives is responsible for the appraisal, acquisition, preservation and use of University records of permanent value and the private records of individuals and organizations associated with the University.